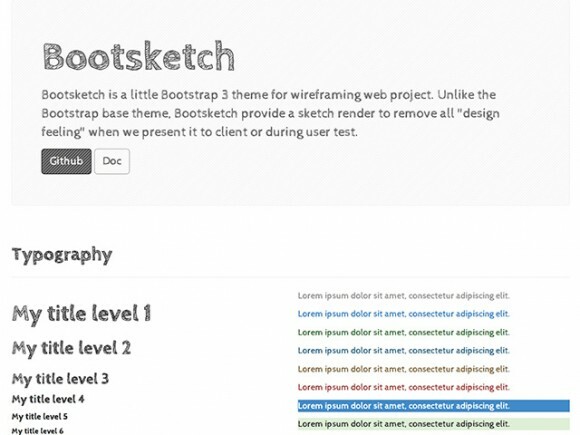 Bootsketch is a little Bootstrap 3 theme for wireframing web projects. 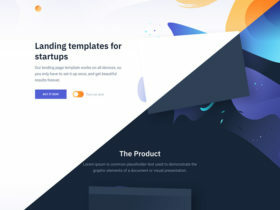 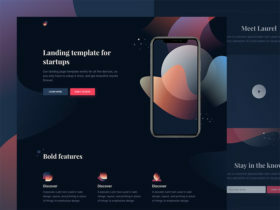 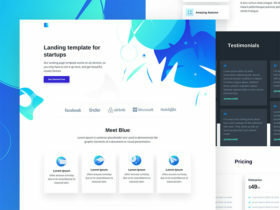 Unlike the Bootstrap base theme, Bootsketch is a design agnostic framework to show your clients a preview of their website. 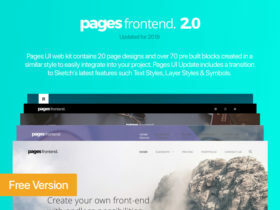 Posted on June 14, 2014 in HTML Website templates, Code stuff and tagged websites, templates, themes, bootstrap. 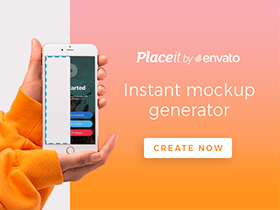 This post has been viewed 10371 times.